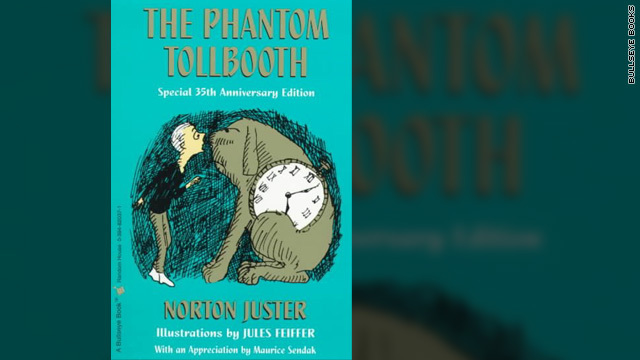 Children’s classic “The Phantom Tollbooth” is turning 50, and a documentary is being prepared for the occasion. Brooklyn filmmaker Hannah Jayanti and her team are working with author Norton Juster and illustrator Jules Feiffer on the film, which details the beloved book’s beginnings. “We follow Norton and Jules as they return to the house in Brooklyn Heights where Norton began writing a little story ‘to get his mind off of what he had to do,’” reads the doc’s website.